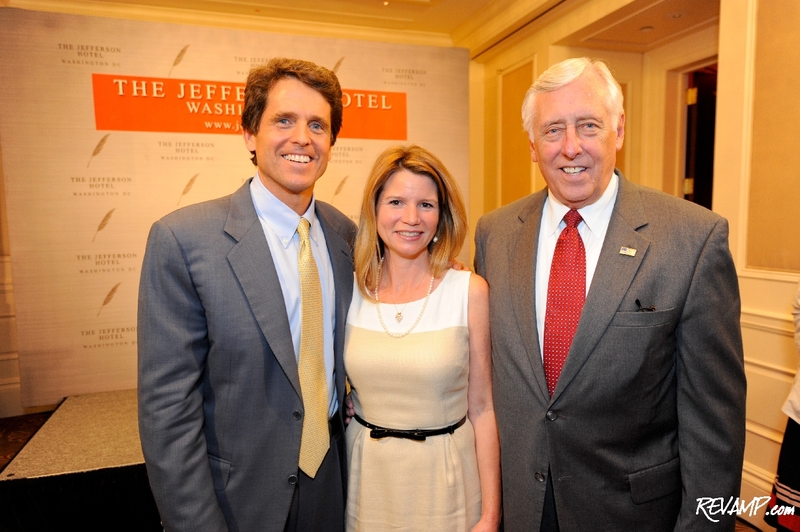 Mark Kennedy Shriver, Jeanne Shriver, and Congressman Steny Hoyer. 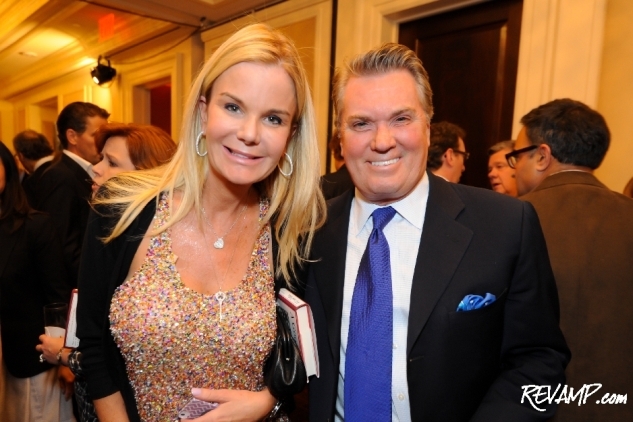 Be sure to check out all 17 of our photographs from this event HERE! NORTHWEST -- The iconic reputation of the Kennedy and Shriver families was alive and well inside the warmly lit hallways of The Jefferson Hotel on Wednesday evening, for an exclusive party celebrating the national publication of Mark Kennedy Shriver�s debut book. 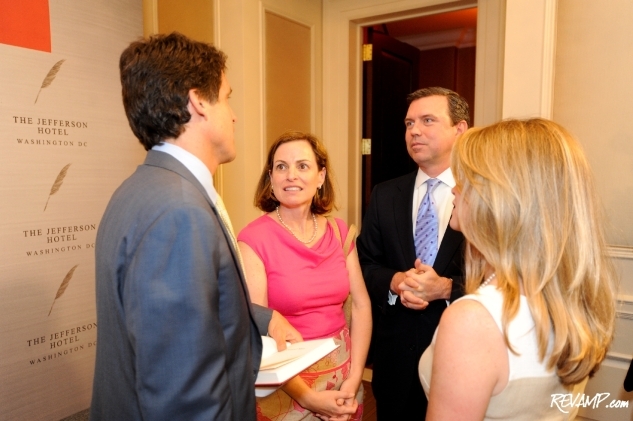 Ann Fleming, Fred Ryan, Sec. 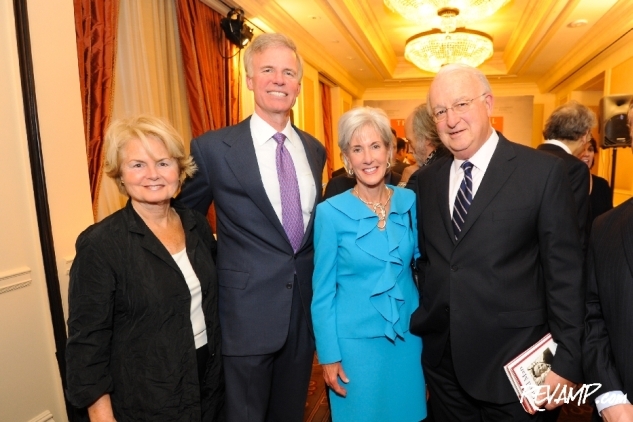 Kathleen Sebelius, and Gordon Peterson. Extolled by President Bill Clinton as a �poignant tribute [that] captures the idealism and exuberance that made us all love [Sargent Shriver]�, Mark Shriver�s father, A Good Man explores their family dynamic and details how the younger Shriver applied his dad�s moral principles to his own life (which included two successful terms as a member of the Maryland House of Delegates). 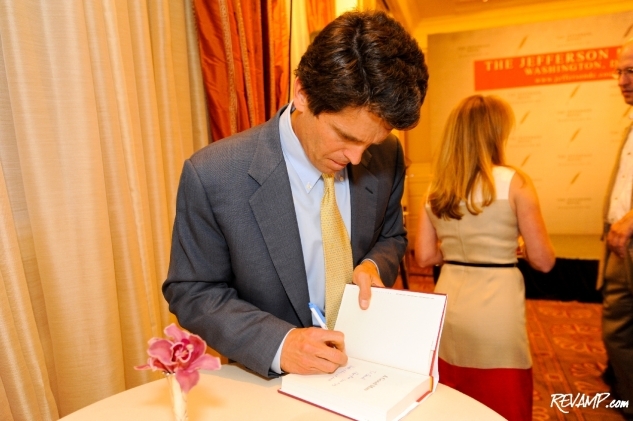 Shriver signed copies of �A Good Man� for guests. Sarge Shriver, of course, was the driving force behind the creation of the Peace Corps during the Kennedy administration, served as Special Assistant to President Lyndon Johnson in subsequent years, and U.S. Ambassador to France from 1968 to 1970, among many other storied roles during his legendary career. And the political and media might of the crowd in attendance at last night�s celebration served as a true testament to the enduring impact both generations of Shrivers have had on the Washington establishment. 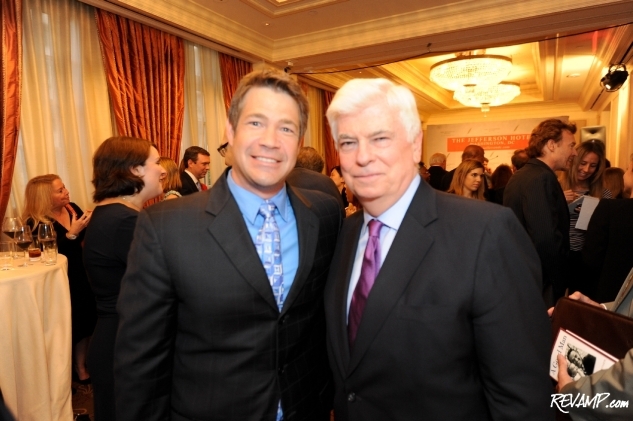 Steve Chenevey and Chris Dodd. Spotted mingling about the crowd was Senator Bob Casey (D-PA), Health and Human Services Secretary Kathleen Sebelius, MPAA Chairman and CEO and former Senator Chris Dodd, Congressman Steny Hoyer (D-MD), Fox News Chief White House Correspondent Ed Henry and his wife, CNN producer Shirley Hung, power couple Jack and Susanna Quinn, and ABC7 anchors Steve Chenevey and Alison Starling, among others. They were joined by party hosts Susan Axelrod, Chair and founding member of Citizens United for Research in Epilepsy, and Politico President and CEO Fred Ryan. Fellow co-hosts Constance Milstein, David Axelrod, Genny Ryan, and Tammy Haddad were unable to make the crowded affair. 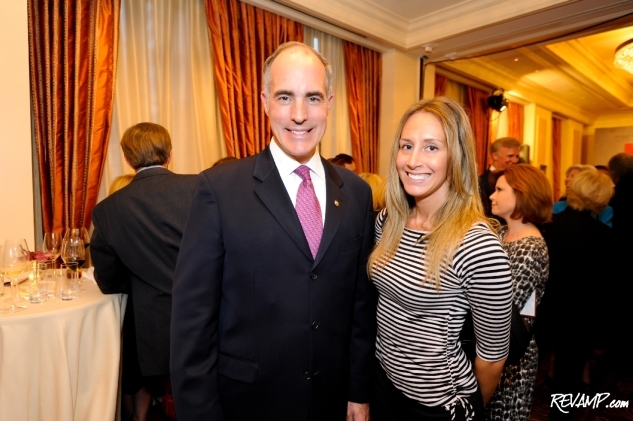 Senator Bob Casey and Washington Life contributor Sarah Valerio. 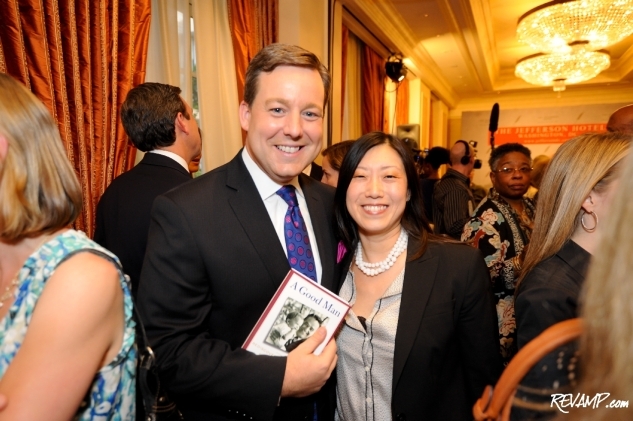 Ed Henry and Shirley Hung. Speaking as one reader at least, mission accomplished Mark!